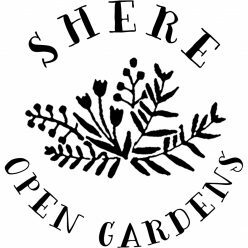 The preparations for Shere Open Gardens 2019 are underway and we will shortly be able to advise you of some of the gardens that will be opening on the last Sunday of June. Shere is one of the most picturesque villages in Surrey nestling at the foot of the North Downs between Guildford and Dorking and is highly suited to an open gardens event as nearly all of the gardens are just a quick stroll apart. 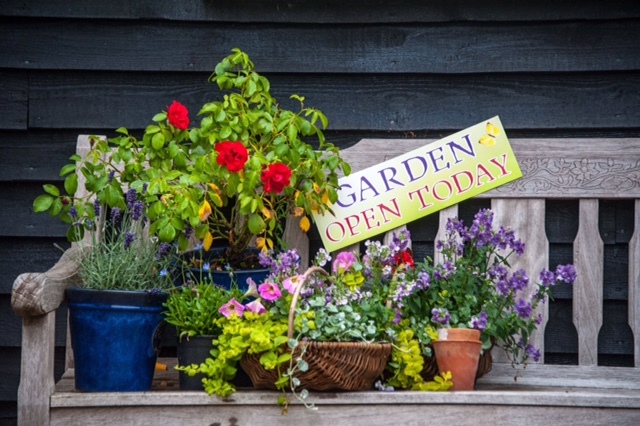 So, whether you are a keen gardener or simply curious to see behind the lichen covered walls and manicured hedges, Shere Open Gardens offers an enjoyable afternoon wandering around gardens in full bloom. As usual, there will be a plant sale, an over-the-wall gardeners’ question time at the allotments, a Pimms Stall run by members of the cricket club, and the mums from Shere School will be serving home-made teas in the village hall. The funds raised by the event in 2019 will be divided between Cherry Trees, the respite home in East Horsley for children with disabilities, and about 15 local causes aimed at all ages and stages in the community, from the Shere School and the Cricket Club to the Pensioner’s Christmas Party and the local Veterans.